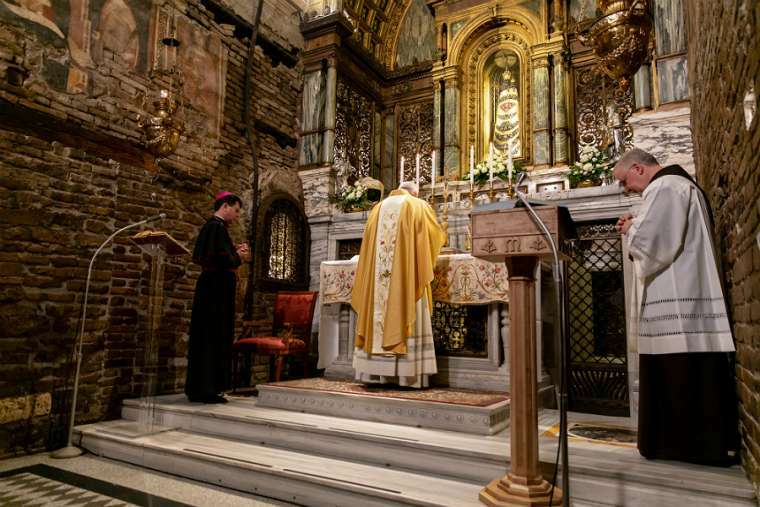 This week, on the Feast of the Annunciation, Pope Francis traveled to the Marian shrine Loreto; entrusting to Our Lady the post-Synodal document on the youth, Christus Vivit. And as with all things of the Holy Father, the day and the location were not perchance. Loreto is home to The Holy House, where the angel Gabriel appeared to Mary. 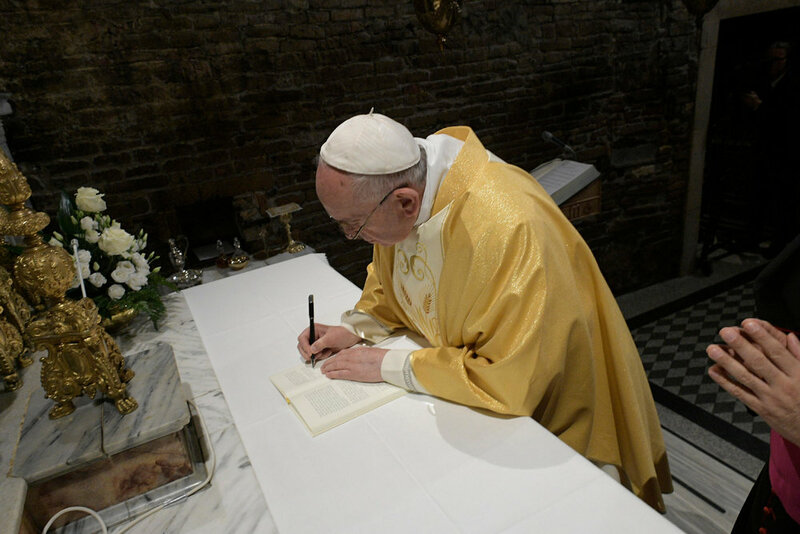 In the walls where our Heavenly Mother said yes, so, too, did Pope Francis sign this exhortation for young people; encouraging them all to respond in the very same way as she did. The official text will be released on 2 April, the anniversary of St. John Paul II’s death.